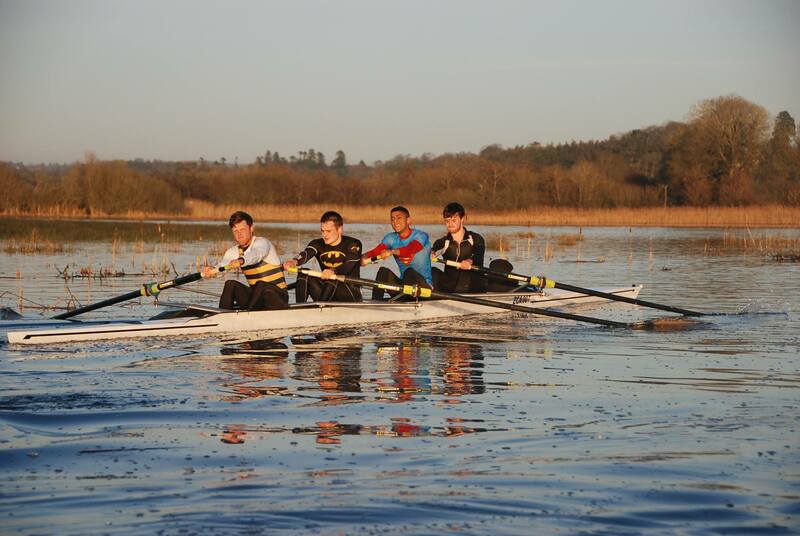 Having broken up at the end of the semester with the Trial VIIIs style races in Newry, the Senior squad took to Lough Erne for four days of intensive water work. 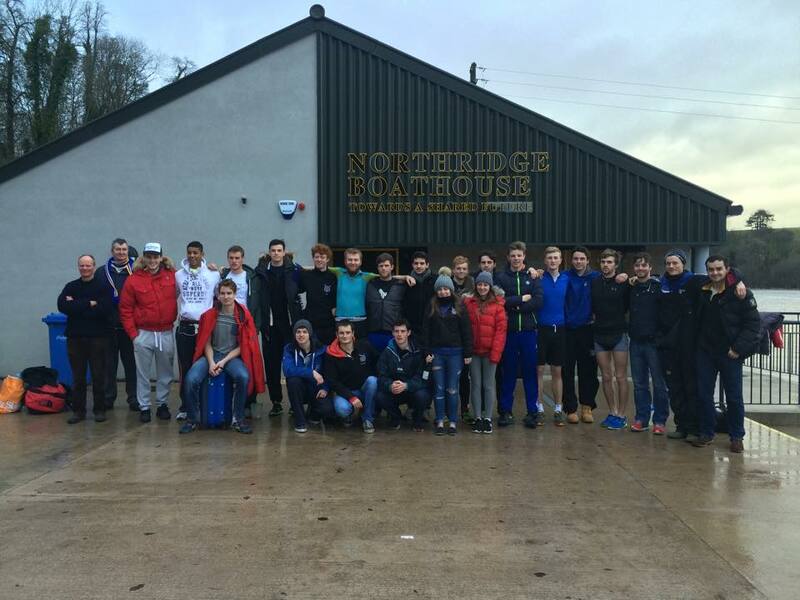 Setting up our base at the Robert Northridge Boathouse, home to Portora Royal School’s rowing team, we were lucky to be blessed with flat calm water for most of the camp which lent to an extremely productive few days. Armed with the mantra of “mileage makes champions”, each day comprised of a long morning paddle with a shorter, more intense session in the afternoon. 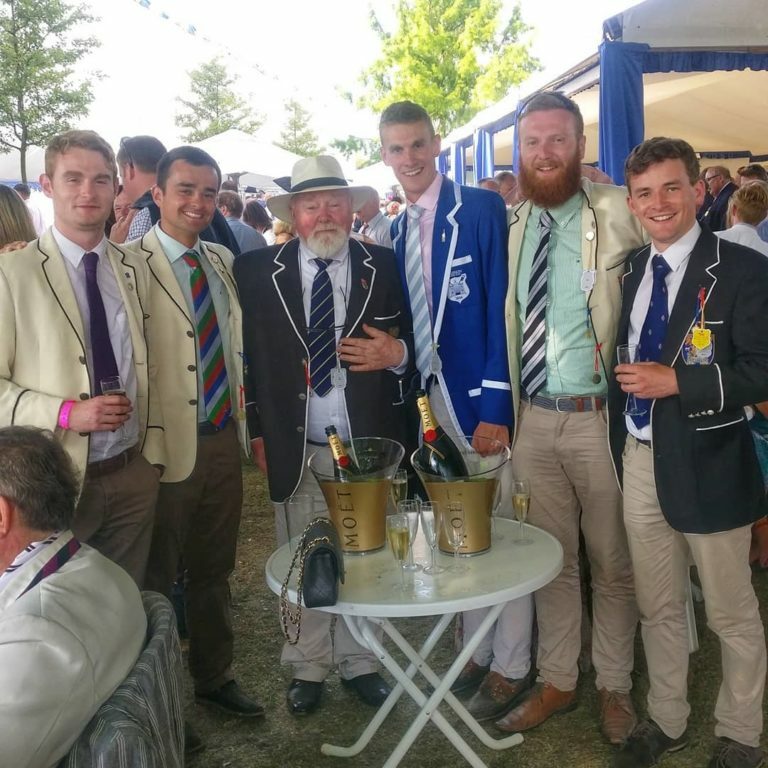 Two coxed 4s, two pairs (brand new Fillippi’s) a double, and an array of sculls featured in every outing with the fleet of boats being quite the spectacle for onlookers. 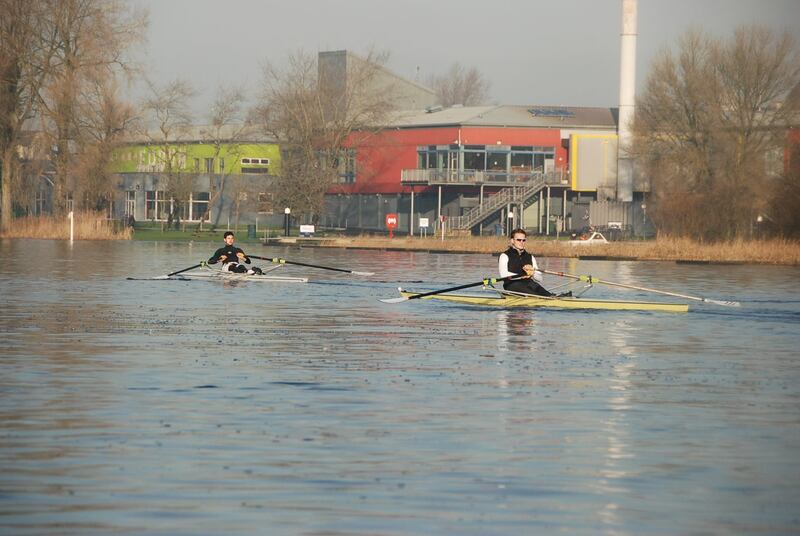 The long stretches of river enabled that which remains elusive in Islandbridge- constant rowing for hours on end with no time wasted spinning. All in all, the camp proved to be a resounding success which will no doubt be hugely beneficial for the coming season. Sincerest thanks to Derek Holland for allowing the use of the Portora facilities, and to the coaches Nick Dunlop, Colm Butler and Charles Cunningham- thanks also to Phil Browne, John Connors, Mick Doyle. 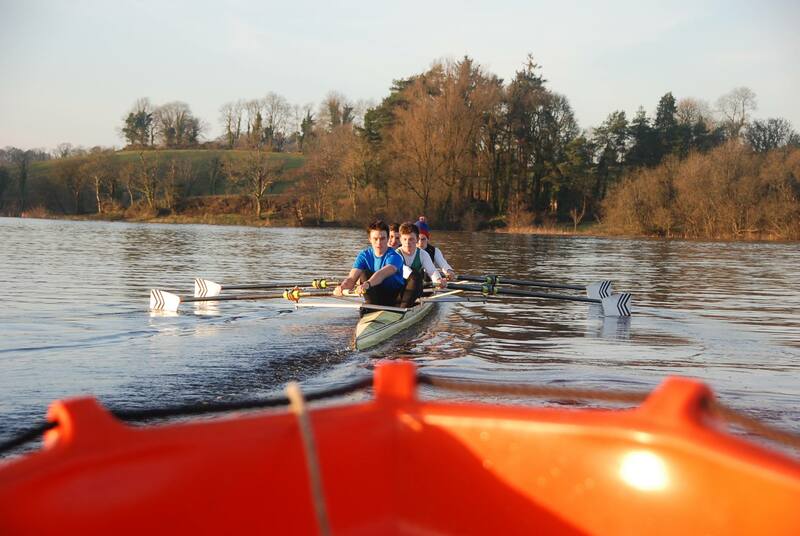 And finally, a special thanks to Ciara Sheehan, last years senior coxswain who gave up time to cox during the camp during her holidays from Imperial College London. 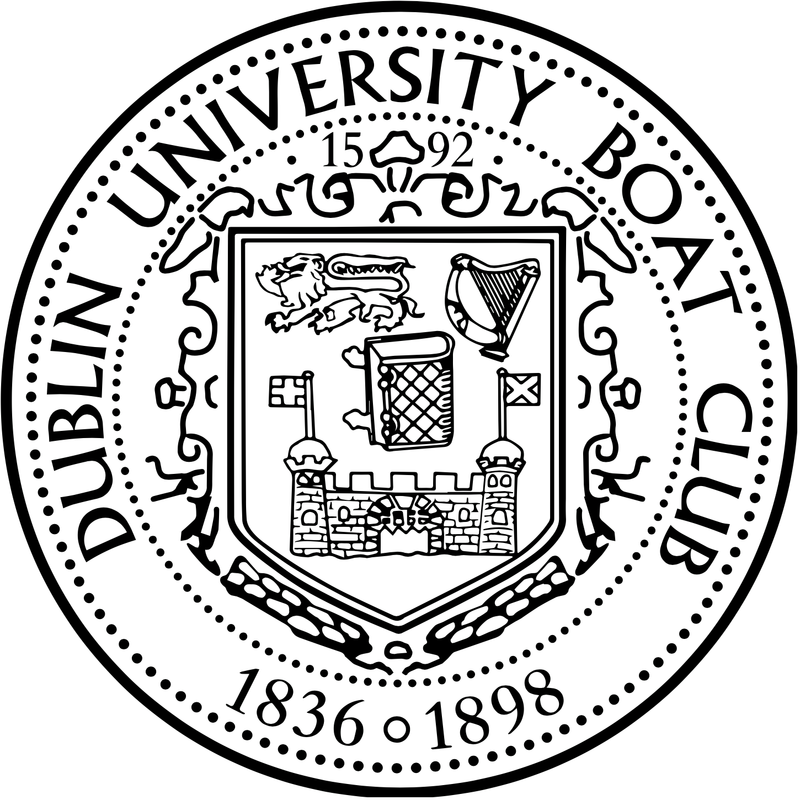 Well rowed Trinity, and here’s to a successful 2015!